Just ahead of Nokia's new device revaluation in London, which is supposed to spearhead a whole new wave of new Lumia phones and an exciting new year for the manufacturer, there comes rumor that Chinese Windows Phone OEMs will play their cards cautious for 2013. Citing insider sources, Chinese tech site WPDang claims that Huawei will churn out one single new Windows Phone for the new year: the Ascend W2, which reportedly sports a 5" screen. Not much to look up to, just this one shot. ZTE, the other Chinese OEM partner of Microsoft's, will temporarily stay away from Windows Phone, or so WPDang is told. 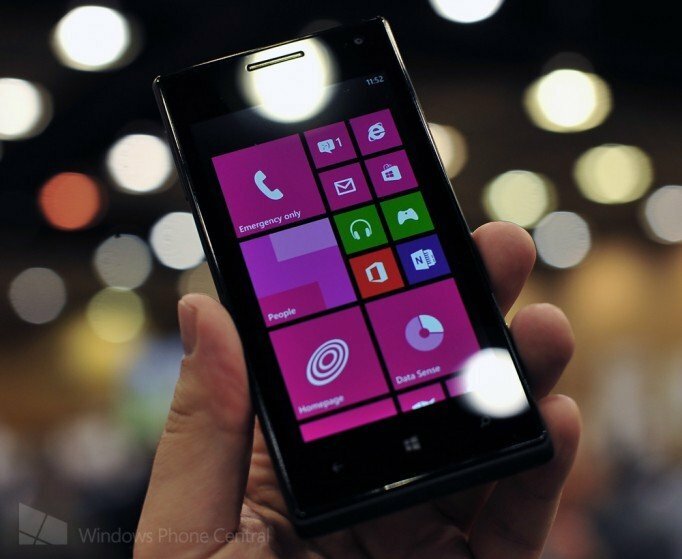 The company has so far released two Windows Phones: V965W, and the Orbit. Neither of them made a big splash. To make things worse, ZTE's firepower is mostly in the low range tier, and that's exactly where the brand is being cornered by Huawei's W1, HTC's 8S, and a whole legion of Lumia boys. On the other hand, ZTE just signed patent deals with Microsoft over products running Android and Chrome OS. That quite likely indicates where the company's 2013 focus is. Lenovo has been sitting on the bench for quite a while. There were leaked pictures of Lenovo's LePhone being loaded with Windows Phone 7.5 before, and back in March, the president of Lenovo China sent an update to social network Sina Weibo via a Windows Phone. But nope, whatever that secret phone is, it's still under development, and probably won't be released this year. With Samsung sort of just pretending to play along with Microsoft, and HTC being slowly edged out of the ring, 2013 looks like Nokia's one man show. The Finnish manufacturer has arguably the best software as well as hardware in the entire ecosystem, and more Lumia phones is a good thing to consumers. But shouldn't more options make things even better? How do you feel about Nokia's world dominion which is coming into shape? Personally I'm seeing a smartphone industry with "Tri-force": Apple, Samsung and Nokia, each wielding absolute power in its own pocket universe (of various size, of course), while everyone else is either withering or surviving in its niche sector. While 2013 is nearing the half-way point it could go either way and this outlook doesn't really give a sense of desperation, but certainly makes the future look boring.